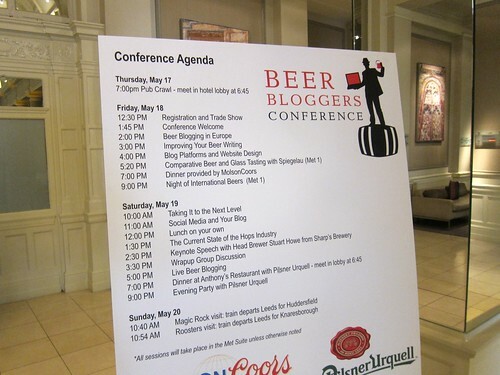 Attending a beer bloggers conference truly is “hard work”! Look at this 3 day schedule, pheeew! And I don’t lie when I write that every session, even the web-design one, was accompanied with exactly the one drink you’d expect at such an event. 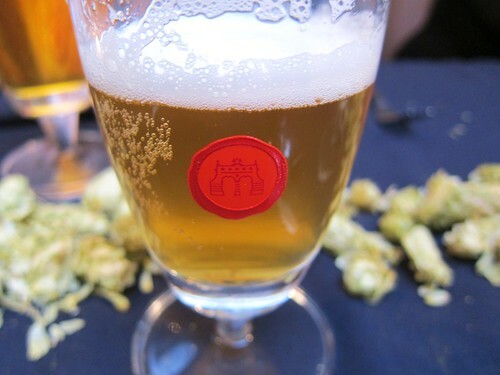 Here are a few beer highlights from events such as the “night of international beers”, the “trade show” or the “comparative beer glass tasting”. 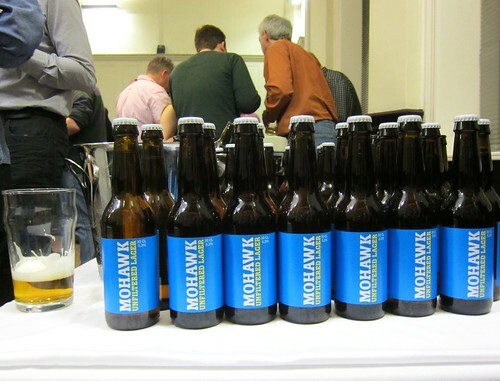 At the “night of international beers”, we enjoyed samples from all over Europe. Some participants, in particular Dutch and Swedish made the effort to drive to Leeds by car in order to bring those samples. 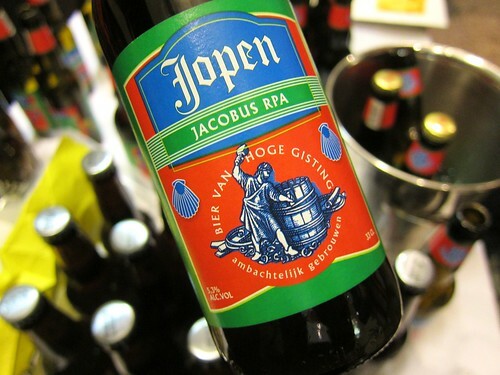 Dutch Jopen Jacobus RPA which was light and aromatic at the same time, a refresher after some of the hoppier IPA’s that are so en vogue. Another Dutch beer, an IPA this time, and probably my favorite label of the whole weekend. 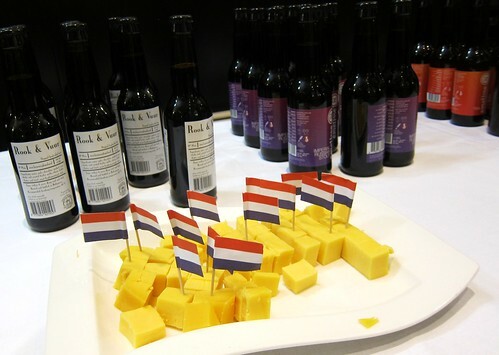 Beer and Cheese pairing the Dutch way! 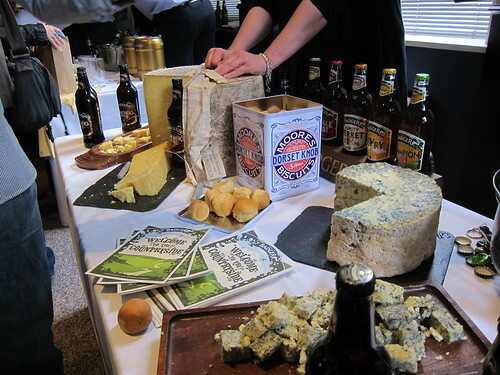 Cheese and Beer pairing the English way. In Particular the blue cheese paired with Badgers Blandford Flyer with ginger was an interesting one. Alessio represented Italy at the night of international beers and brought some interesting specimen from a few of the up- and coming Italian micro-breweries. 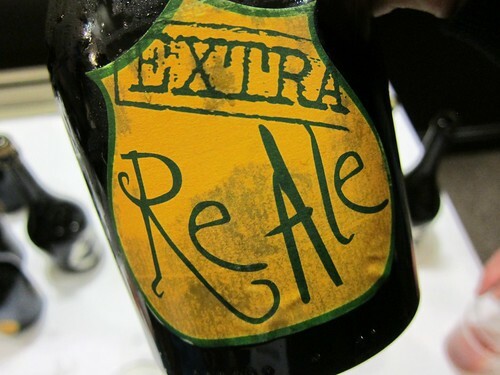 Such as this Extra Reale by Birra del Borgo. A smooth ale with just a touch of sweetness. And a great bottle design as a plus. 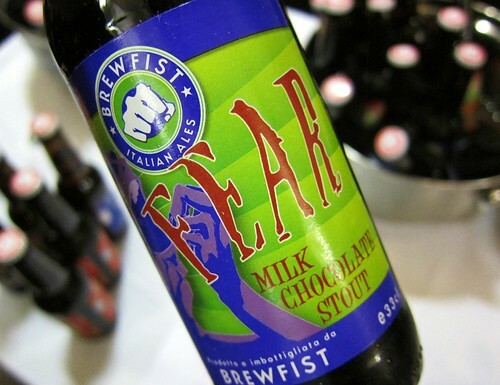 Or this Brewfist Milk Chocolate stout where lactose has been added to the brew, appearing extra creamy. 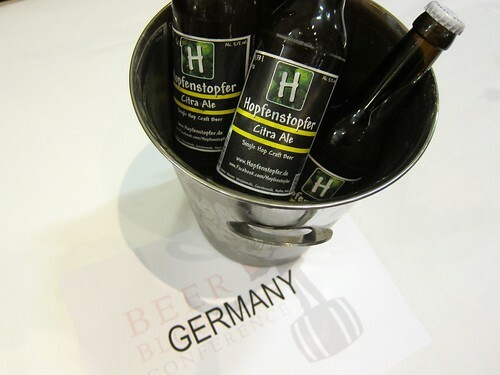 Germany, where the craft brew movement only is in its beginnings, was represented with Hopfenstopfer Citra Ale, an only lightly hopped, refreshing beer. It was difficult to impress next to all those highly aromatic beers. 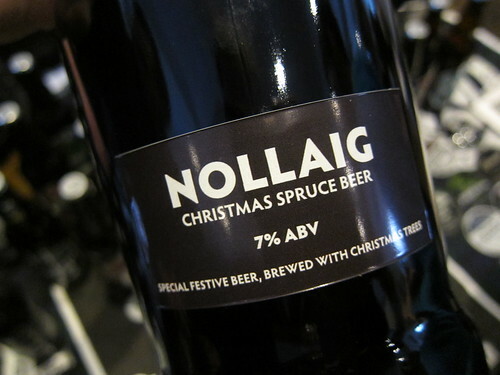 Williams Brothers Nollaig Christmas spruce beer, reminds the aroma of pine trees. 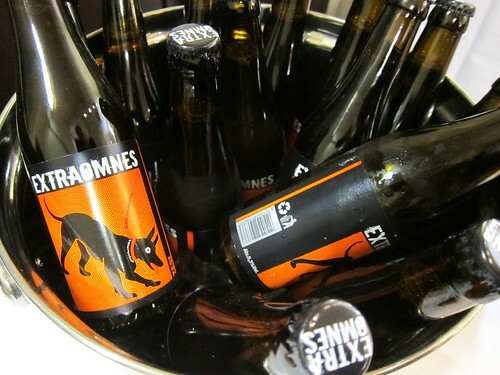 Yes, it’s getting even more international: these are Swedish bottles! Sorry for the bad picture, but I really likes this one. 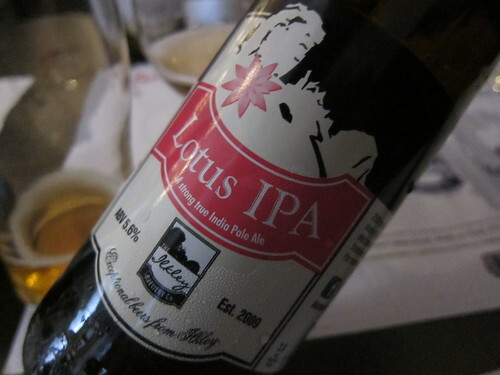 Ilkley Lotus IPA from Yorkshire. 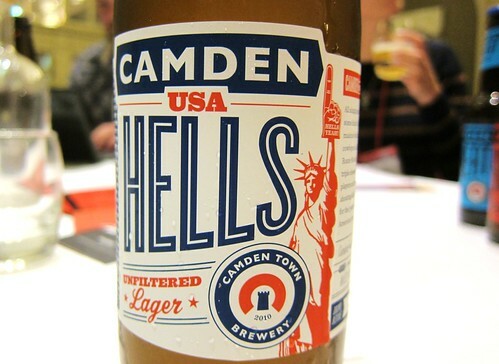 Camden USA Hells, a fresh yet aromaticalley layered Lager that was brewed the German way, but with American hops. 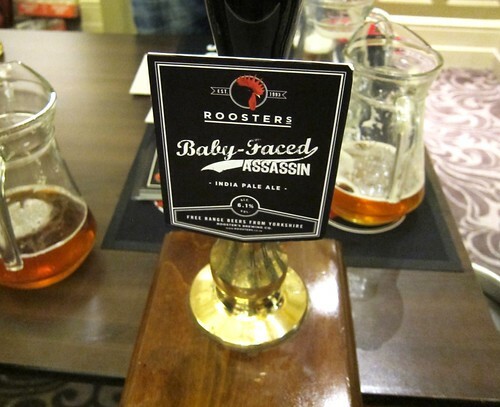 Definitely among my top 3 beers of the weekend, the baby-faced Assasin IPA by Roosters brewing. So rich, so creamy. Maybe not really an IPA, but just so good! Finally, the weekend ended with Pilsner Urquell from the barrel, unpasteurized and unfiltered, served in the tallest Pilsner glasses I’ve seen. 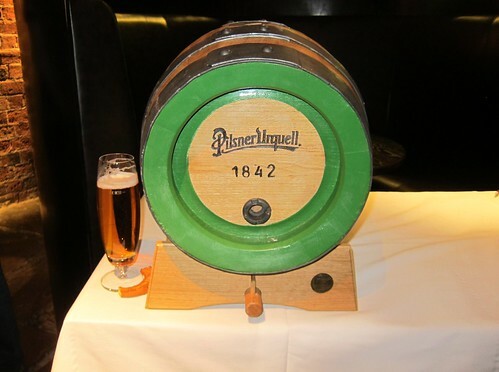 As Pilsner Urquell sponsored one evening, even inviting us for dinner and free beer à volonté, we’ve been trained to love Pilsner Urquell that night, but the joke is: I genuinely enjoy that beer. There’s a sweet touch to it that rounds up the Pilsner bitterness and makes you want to take the next sip! 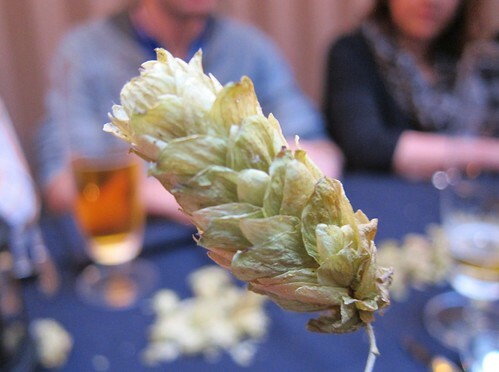 A close-up look at a hop flower..
Ok, that’s it so far about the Beer Blogger’s Conference which was great fun. As I’m quite busy these days, I’m not sure I’m going to be able to post more about it, even though I still have some material. Time for a beer now! 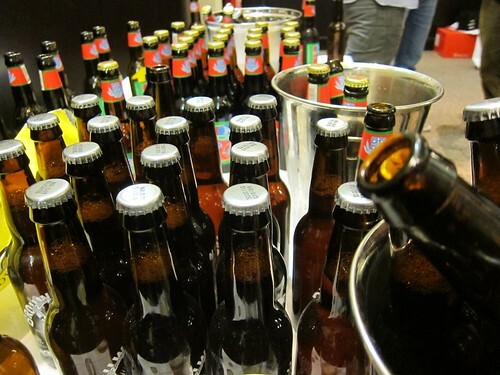 You will be getting wine withdrawal symptoms..and you get no sympathy from me…beer…beer…beer!